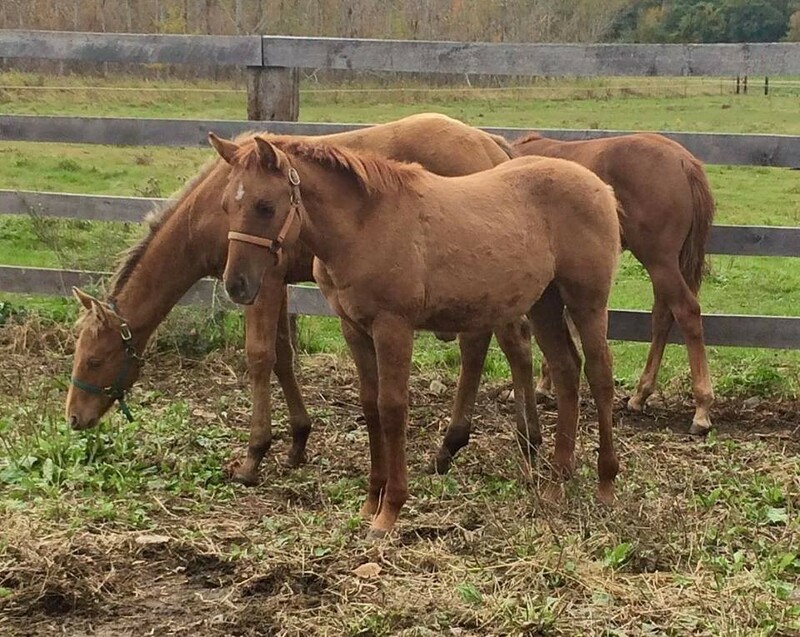 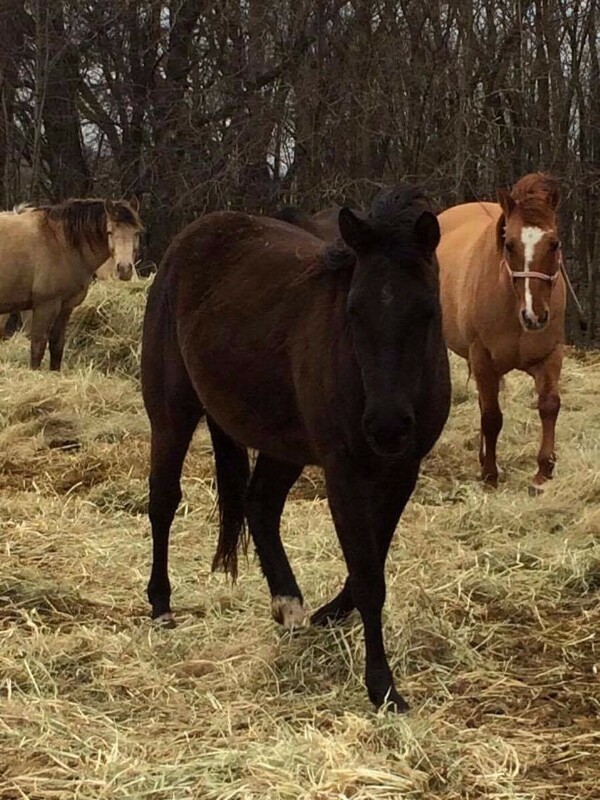 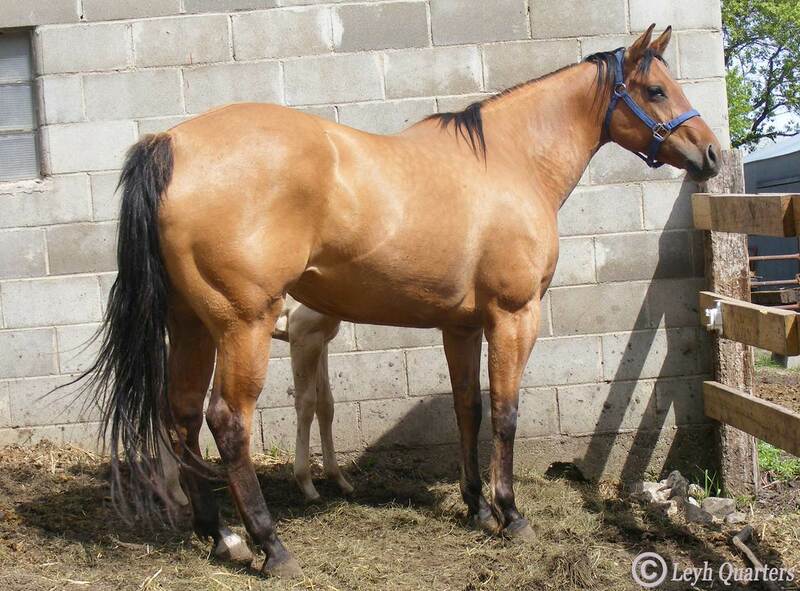 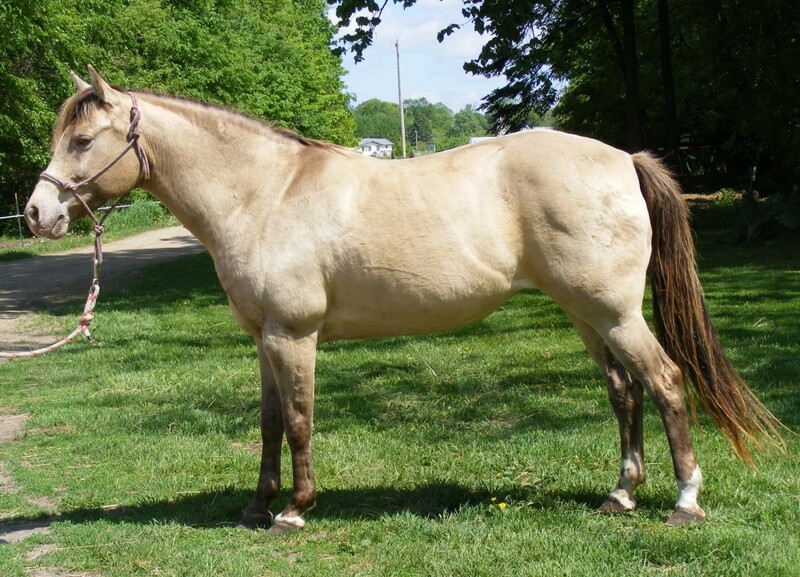 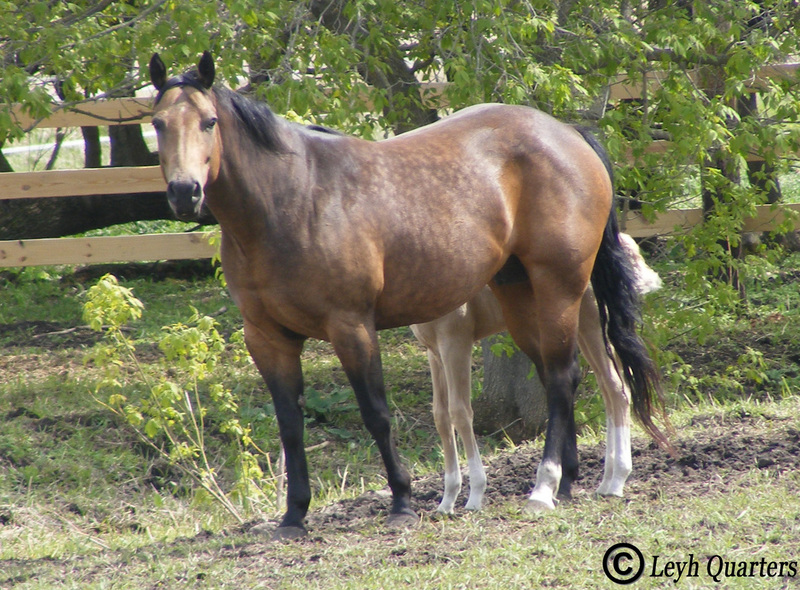 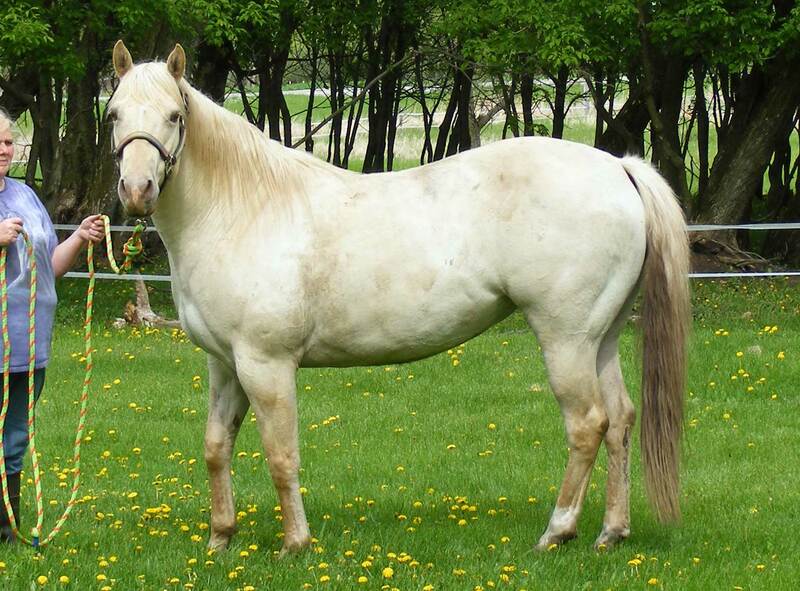 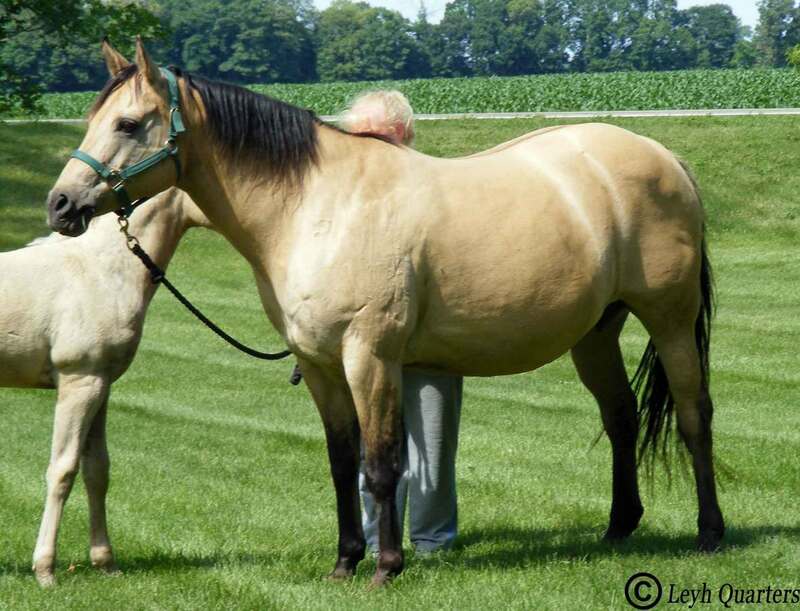 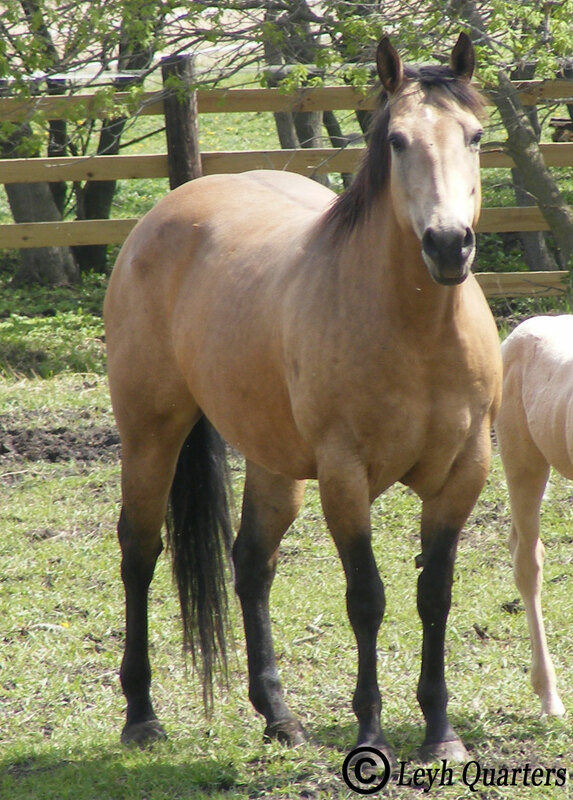 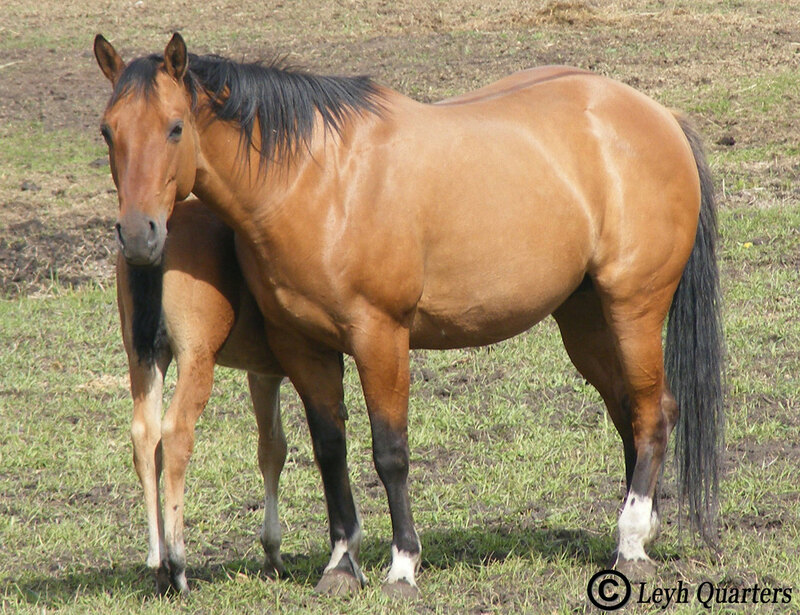 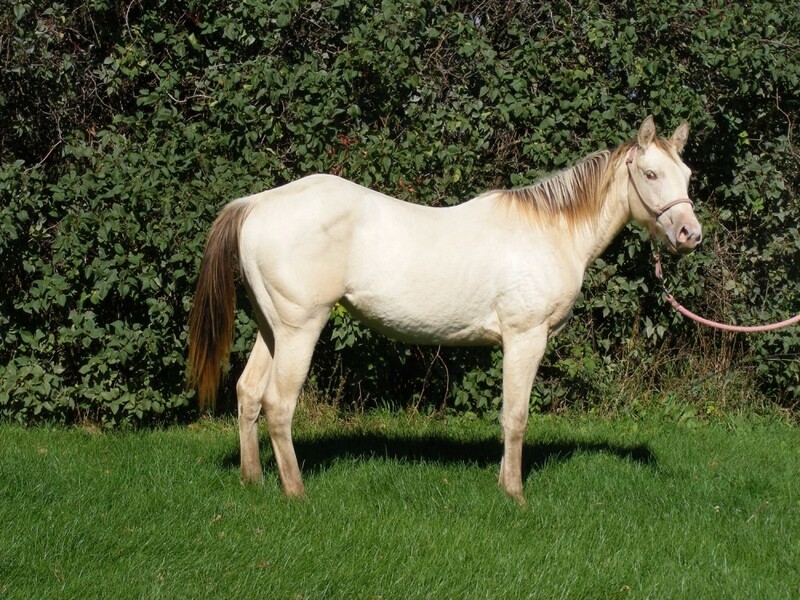 We've got mostly different color duns, bays, and buckskins for our mares. 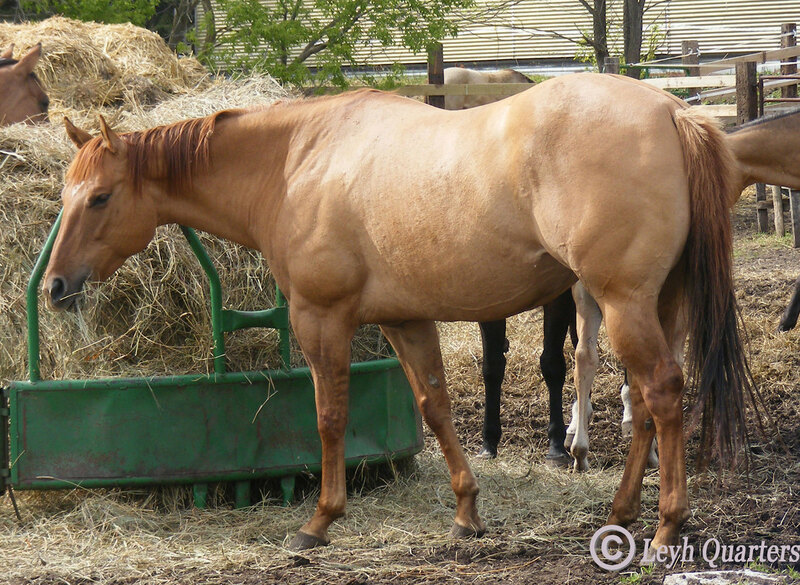 All of our mares are gentle and well mannered. 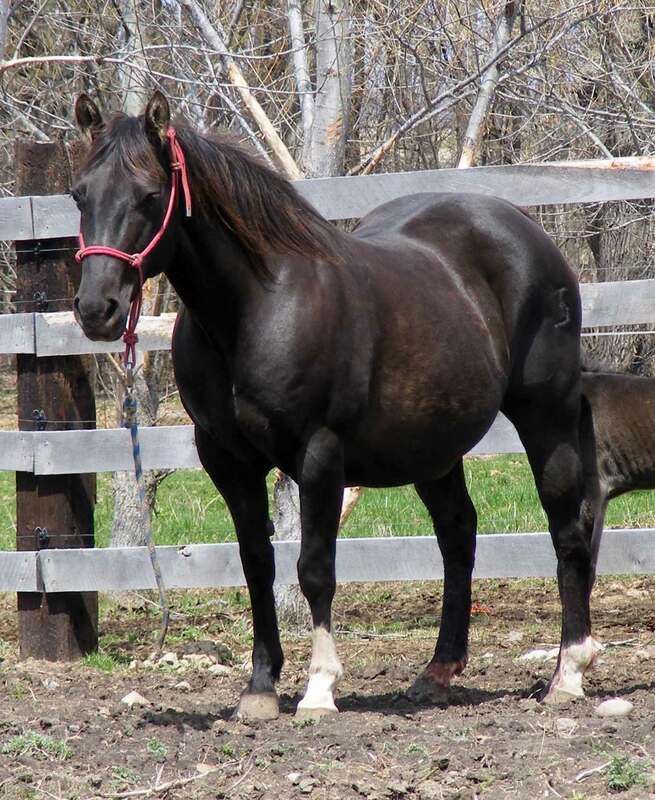 They have wonderful looking foals every year that are built big and so far, all of our foals have been a little bit taller than both the dam and sire. 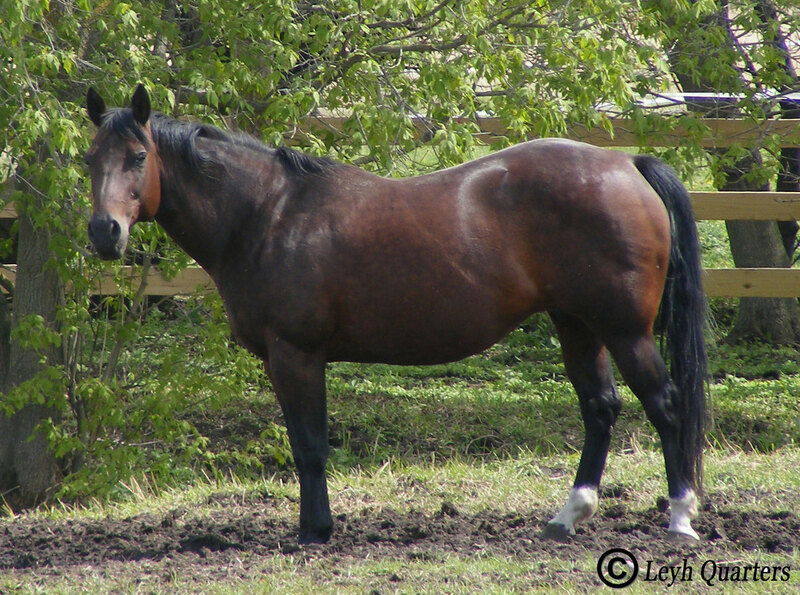 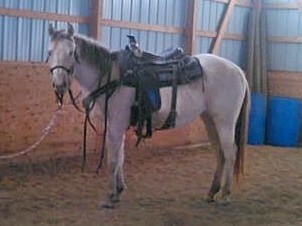 Some of our mares are broke to ride, we just don't have the time to go out much anymore. 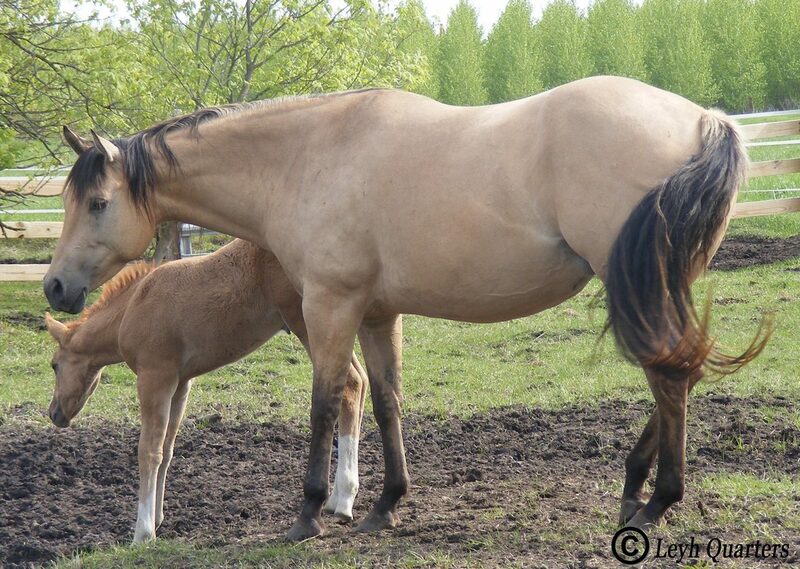 But we've got wonderful looking brood mares. 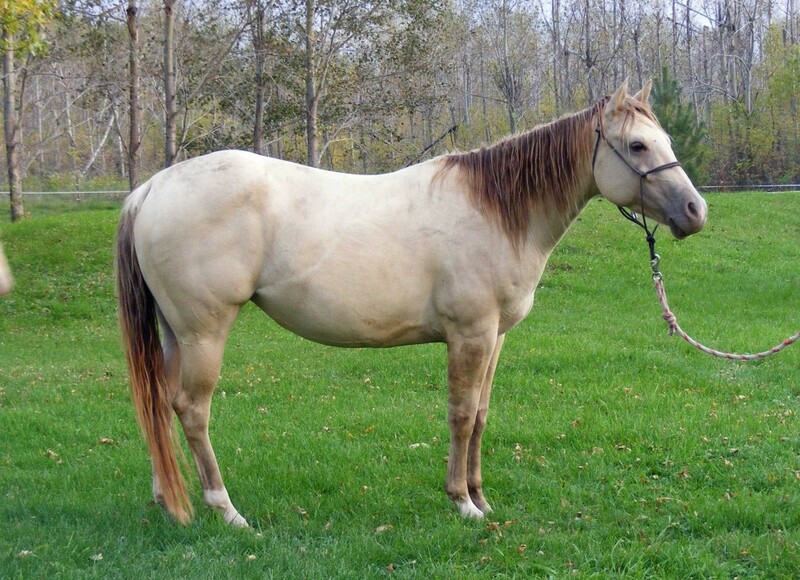 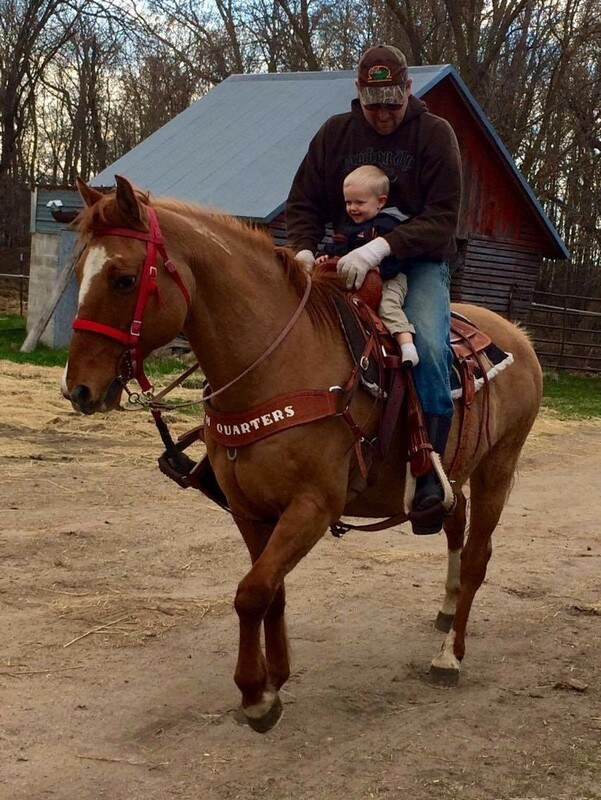 We breed for cow/ranch work foals. 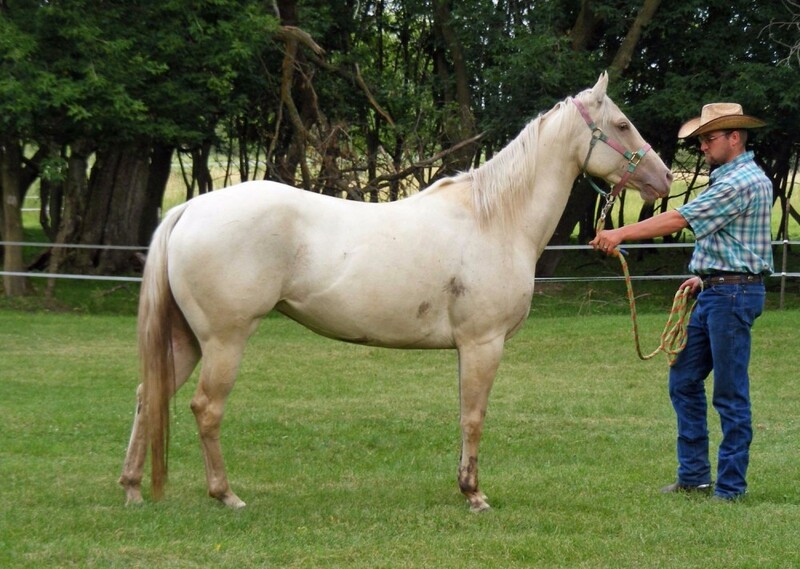 All of our horses would be capable and do good in the show ring, we just don't have the time for that either. 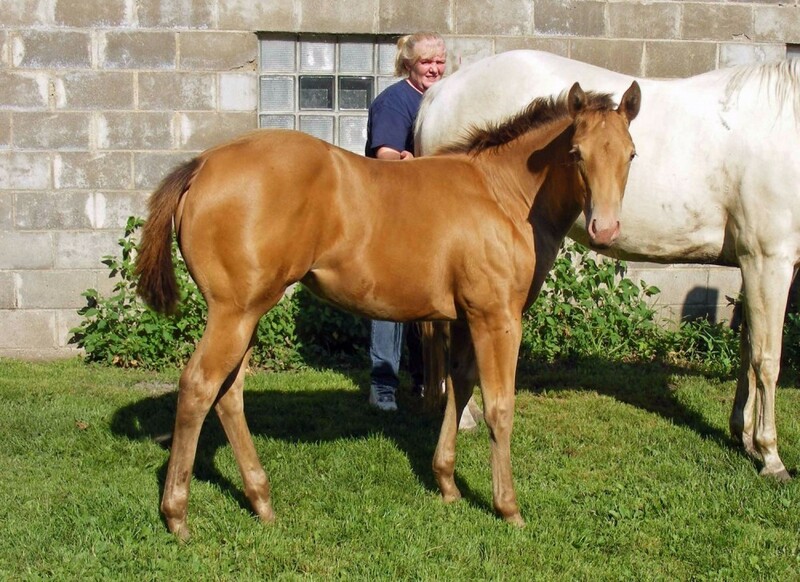 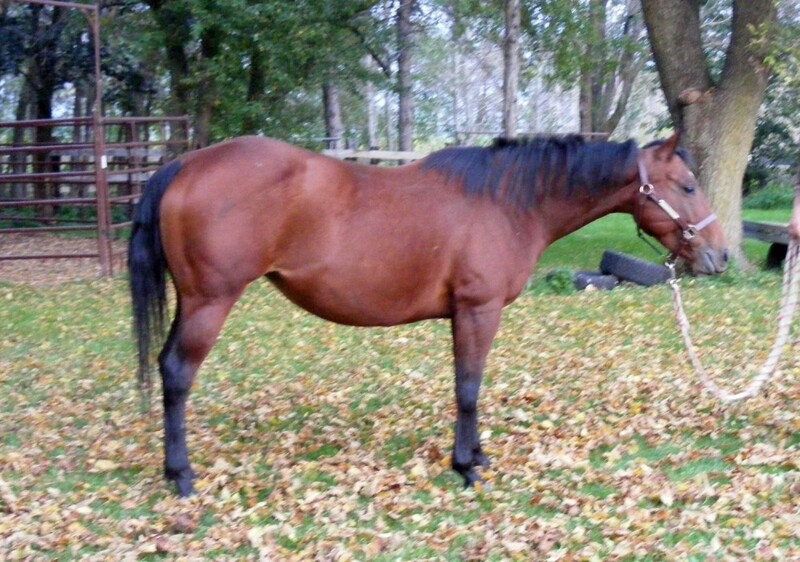 We've had a few of our foals shown as a weanling and yearling age, and they've done well...from what we've been told.